Can our imagination enter into the experience of being fifteen at a time and place that knows no “teen culture,” allows for no bewildered interval between childhood and adulthood? Can we conceive this transition, including young love and family crisis, happening at the traumatic center of events that will shape the course of history? 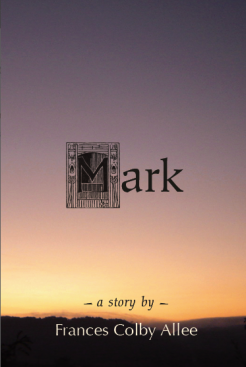 This is Mark’s story, peopled with characters real and imagined, built upon long accepted traditions as well as those details the formal record provides. It is a work of fiction, aiming to engage readers with the kind of credibility by which fiction stands or falls. The Afterword may orient any reader perplexed about the interface between history and fiction.